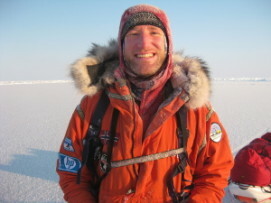 Northwest Passage's Keith Heger describes what it's like to lead an expedition to the North Pole. January 17th, 2011 marks the 99th anniversary of Robert Falcon Scott's bittersweet conquest of the South Pole. For the 100th Anniversary next year, Rick Sweitzer and his polar adventure company Polar Explorers plan to make the most of the South Pole Centennial with commemorative expeditions to the South Pole honoring Scott and Amundsen's achievements. 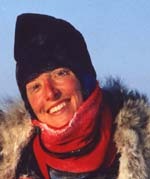 Annie Aggens was interviewed regarding the 100th anniversary of the first expedition to the South Pole. Polar Explorers offers trips that mimics polar pioneers: Hundreds of people — tourists, adventurers and history buffs — are lining up to visit the South Pole in honor of the 100th anniversaries of Amundsen’s arrival. 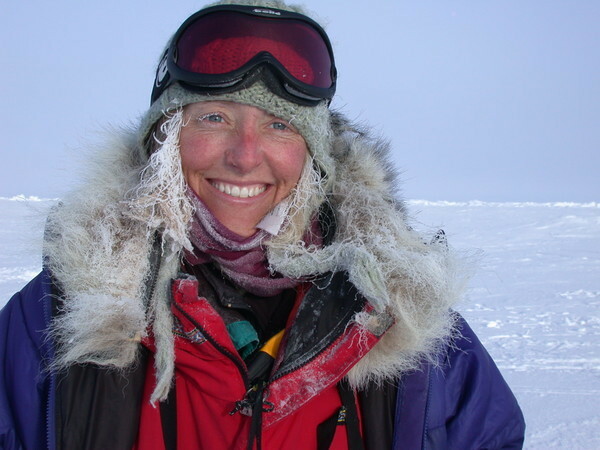 Wilmette resident, Annie Aggens, leads an environmental awareness campaign by taking people, including her infant daughter, on expeditions to the Arctic region. As the ice thins, Aggens becomes more heated in her campaign. Northwest Passage's Inn-to-Inn Crete vacation offers world-class kayaking, accommodations, food and drink. Northwest Passage offers 8-10 day tours, including yoga and women's only trips. Taylor Sweitzer, along with father Rick Sweitzer (Polar Explorers) becomes the youngest person in the world to ski to the North Pole. Taylor Sweitzer successfully reaches the North Pole, becoming the youngest person ever to successfully ski the "Last Degree" with the Polar Explorers.